CNN’s Ashleigh Banfield announced on her show, Legal View, on Thursday that she will move to sister network HLN and take over Nancy Grace’s primetime slot when the host leaves the network later this year. Banfield announced the news at the closing of the program since has anchored since 2013. It replaced Around the World, an international news hour, and was intended to focus on legal and crime news. Grace’s last day is October 13 and Banfield will start on October 17. Banfield’s currently-untitled program will air Monday through Thursday and, unlike Grace’s, air live. Banfield’s last Legal View will be September 23 and that Monday, John King will be hosting the hour as part of a short-term gig. From September 26 until Election Day, King’s Inside Politics will expand from Sundays to weekdays as well. During the conventions, Inside Politics aired on the weekdays as well because Banfield was on vacation. Banfield’s move comes as HLN reemphasizes its news roots. 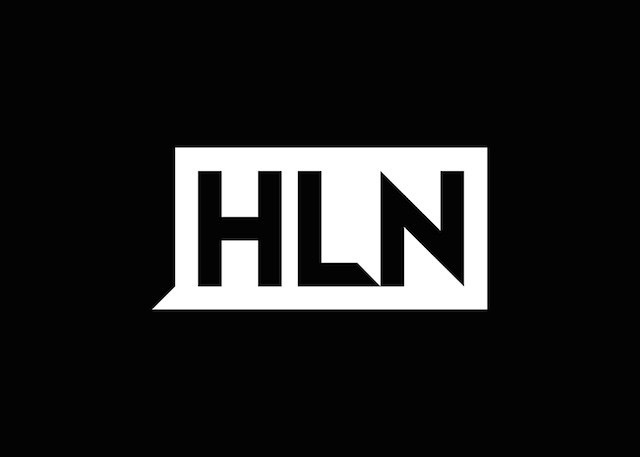 Michaela Periera jumped from CNN’s New Day to HLN to host a late morning show and Erica Hill left NBC News to return to HLN.